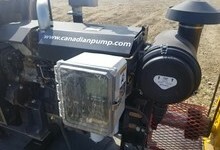 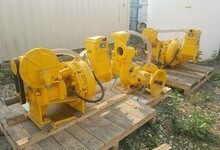 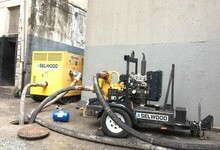 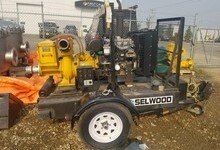 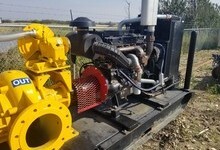 Canadian Pump Solutions provides pump repair, service, sales and rentals to valued customers throughout Western Canada. 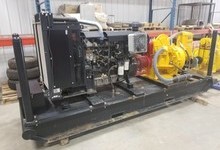 All our equipment is maintained to the highest standards by our in-house Maintenance Group and is carefully prepared and tested before going out and is backed up by 24 hour support. 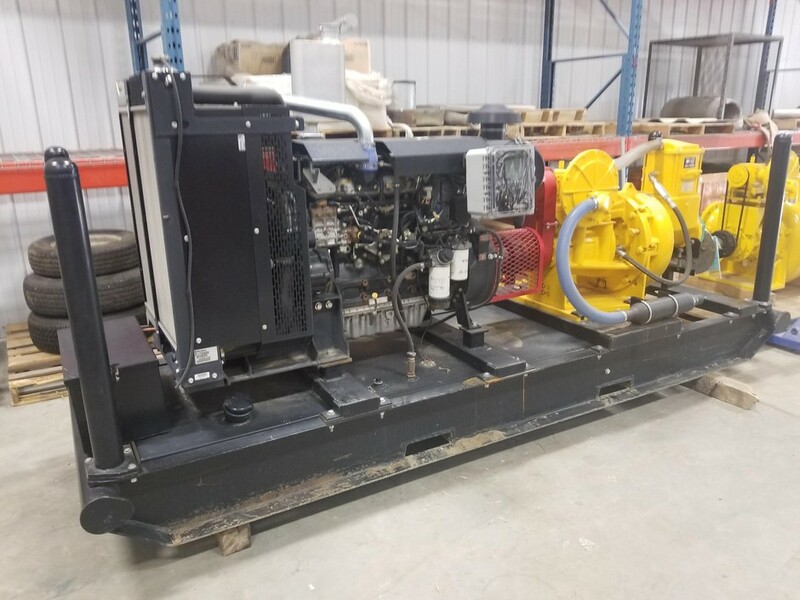 Our Transportation and Logistics staff will always deliver equipment on time, in optimum condition and project ready. 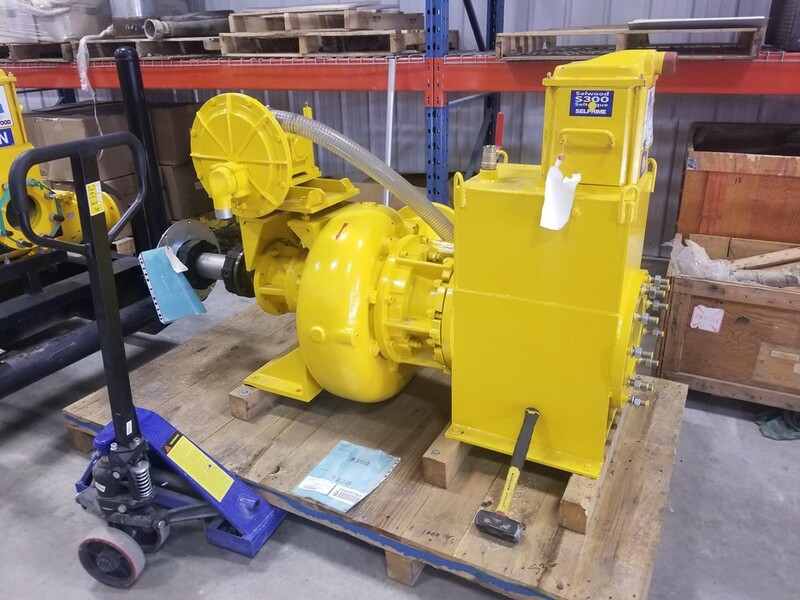 Our trained, professional staff will help you repair your equipment for your next project, while giving you the confidence to use it. 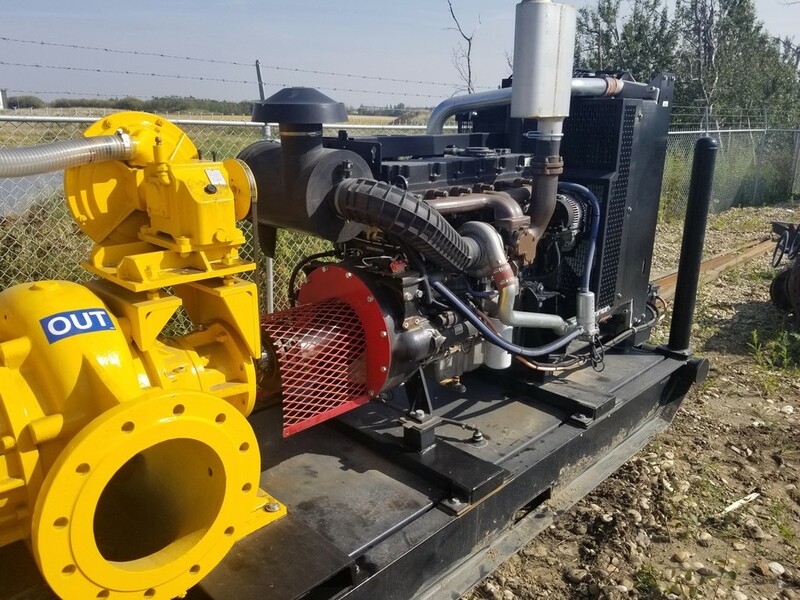 Canadian Pump Solutions is a proud team of specialists striving to deliver innovative solutions in a safe, professional and cost effective manner. 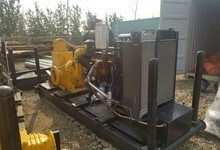 Our team is full of knowledgable individuals who are able to provide you with tips and assist you on your next project. 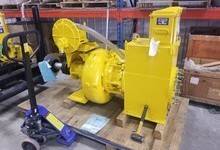 Contact us or give us a call to discover how we can help. 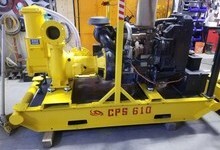 Canadian Pump Solutions is comprised of a proud team that aim to deliver customers and highest quality and dependability industrial pumps and support equipment to the contractor and rental markets-the team at CPS believes the time has come for industry to receive the best quality and reliability that they are paying for, the first time! 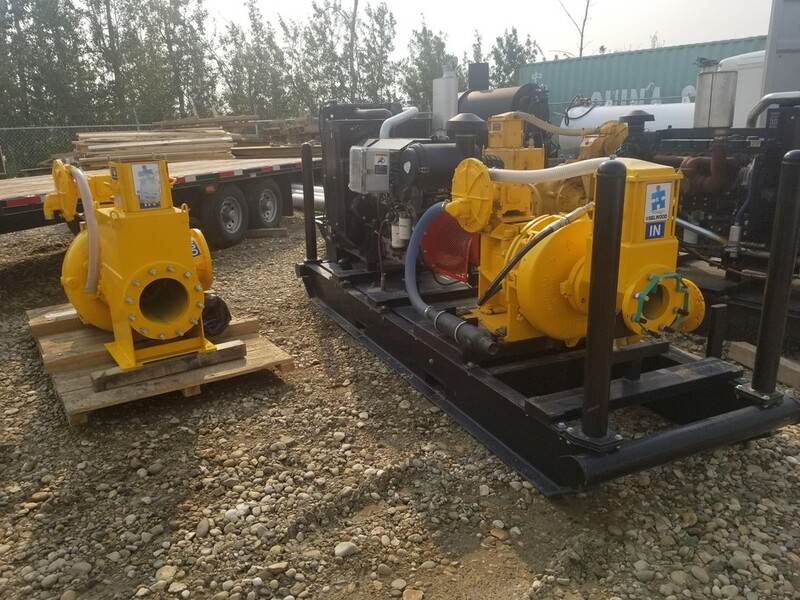 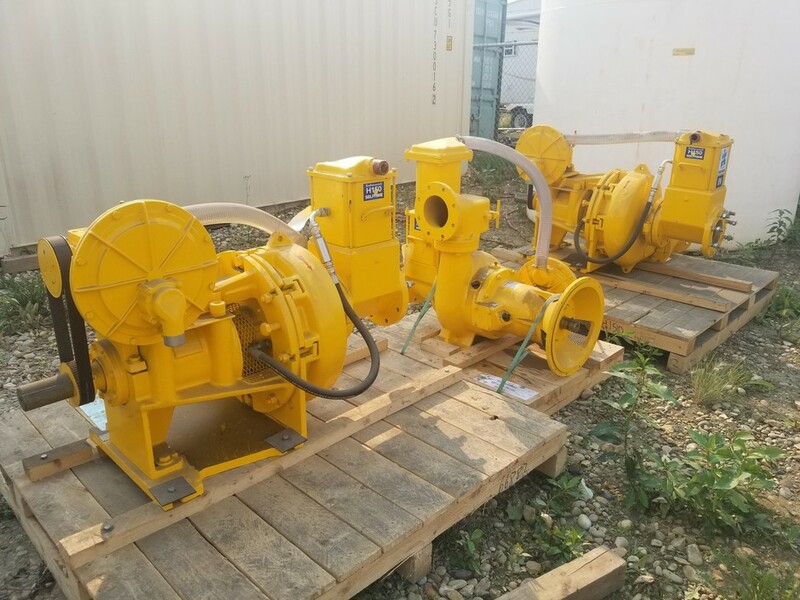 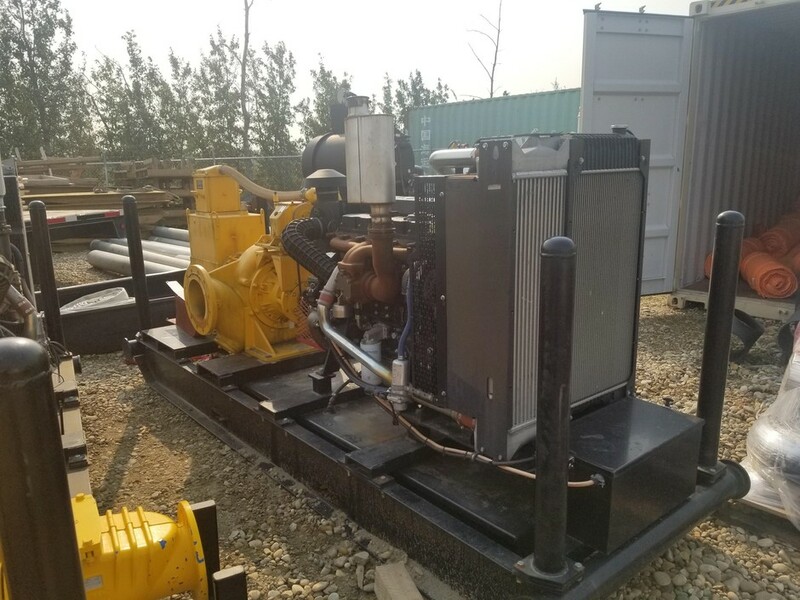 Canadian Pump Solutions provides the Canadian water pump and fluid handling pumps with reliable equipment and well-maintained pumping equipment and ancillary equipment that customers have come to count on. 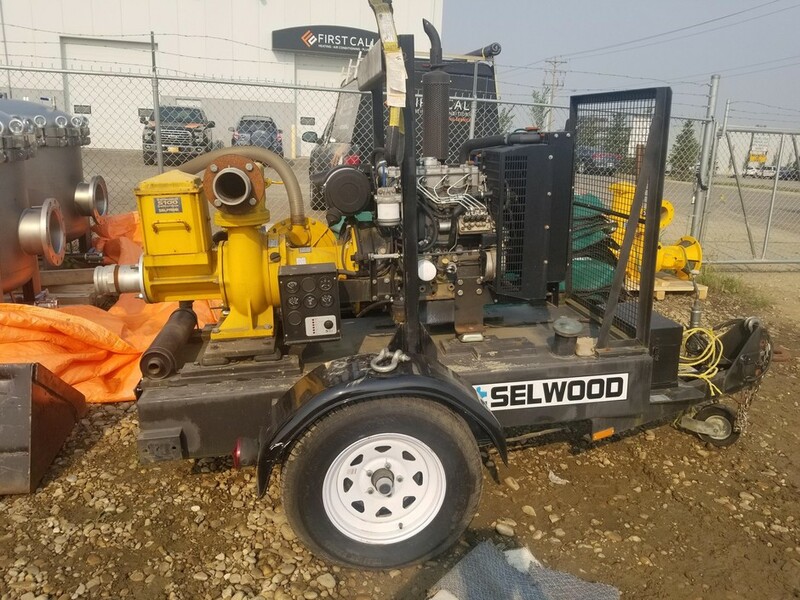 Get it right, before it ships, ready to work when it ships and right first time are only a few goals that everyone at Canadian Pump Solutions works everyday to deliver. 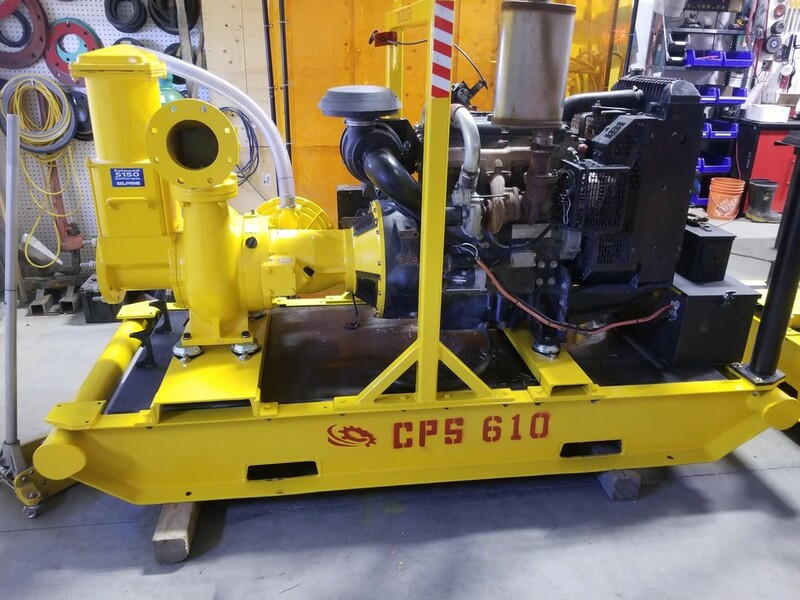 We also understand that we work in a area geographic diversity, industrial environments that vary be region and climates that change without notice at times so Canadian Pumps Solutions has skilled tradespeople ready and equipped to respond across all of our Canadian Marketplace. 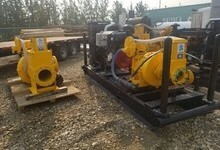 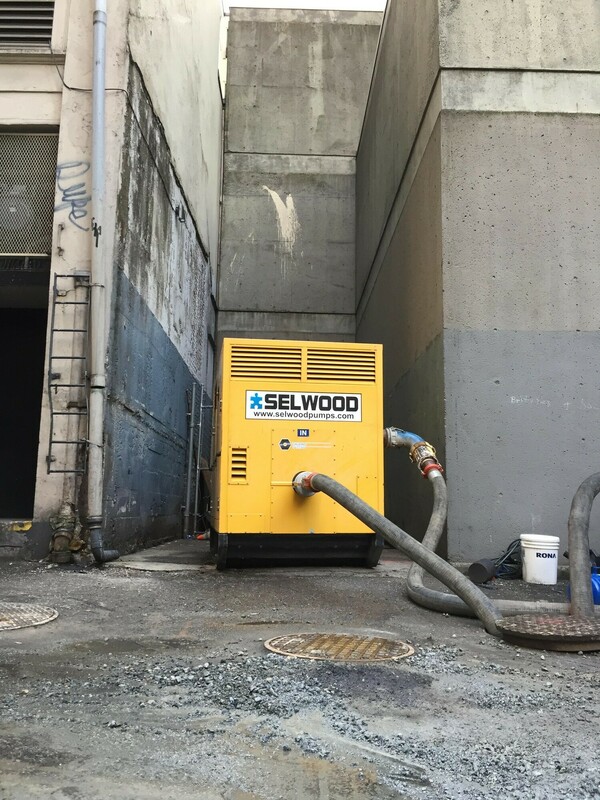 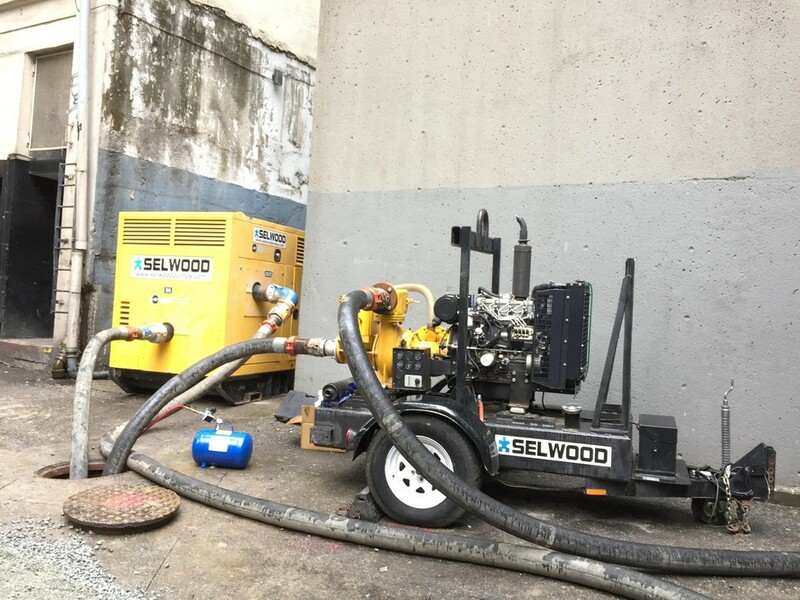 Customers have told us they expect pumping equipment and the related equipment to be ready to work when it arrives and to have tradespeople trained in proper installation and operation to be partners in their project success, its simple a simple message that Canadian Pump Solutions people understand fully, to be the best they work hard everyday. 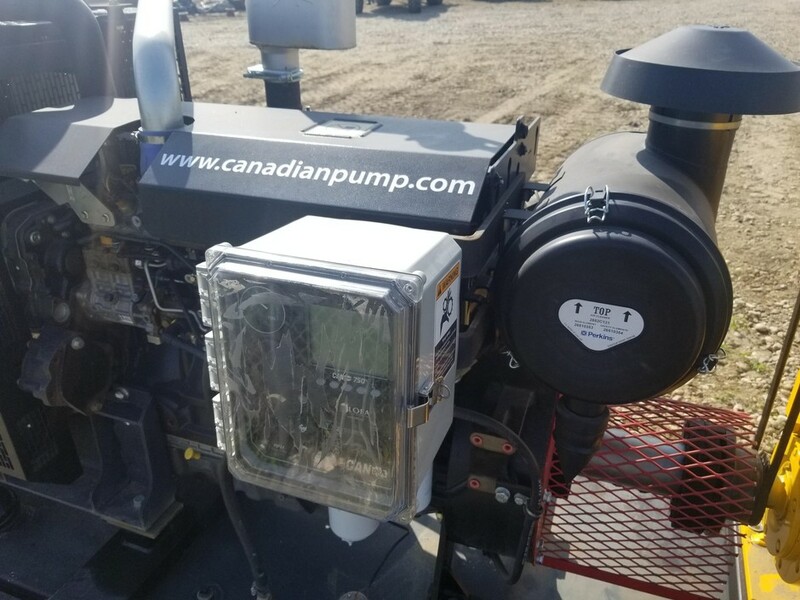 Canadian Pump Solutions proud to be Canadian Owned and Operated keeping Canadians working across the pump rental market and fluid handling industry.